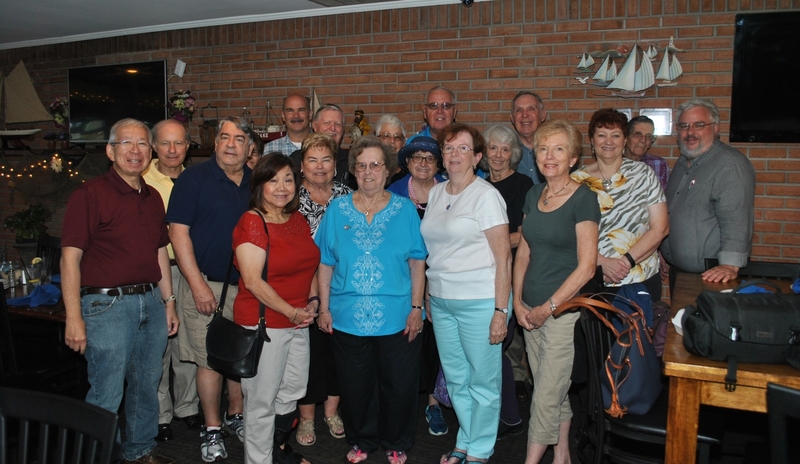 The Funhunters is a group of church members who gather monthly, usually on the second Friday of the month, to lunch together at various restaurants around town. Conversation and comradely make for an interesting afternoon of socializing with church friends. If you’re interested in adding a little fun to your regular routine, join the Funhunters on the group’s next excursion.